The Care Managers at Shore Medical Center provide an essential service in helping patients and families identify specific healthcare needs. In addition, the Care Managers assist with developing a plan to provide the best continued care after discharge. Care managers combine the skills of social workers and nurses to assess patients’ physical, economic, emotional, and social situations. Care managers assess and plan, with the patient and their family, to secure services following discharge, such as: home health care, hospice, rehabilitation, skilled care, and transportation. The Care Managers consult with your physicians and the other members of the health care team, beginning at the time of admission. 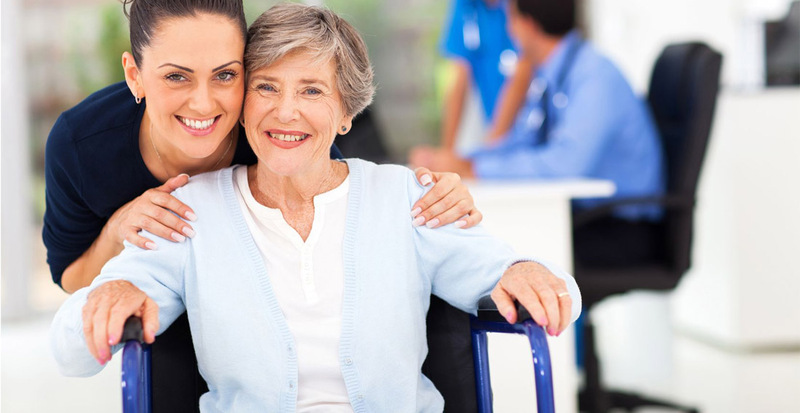 Our care plans and discharge assessments are highly individualized. It is important that you and your family understand your medical condition, plan of care and treatment, need for continued hospitalization, prescription medication coverage, and your needs after leaving the hospital. Your care management team can assist with all these issues. Call 609-653-3628 for further information.